allow you to add to the list of useful queries users see as they type in the search box. Today we are announcing two major improvements. We hope these new options make autocompletions even more useful for your site. Read more about Promotions in Autocomplete and Match mode. 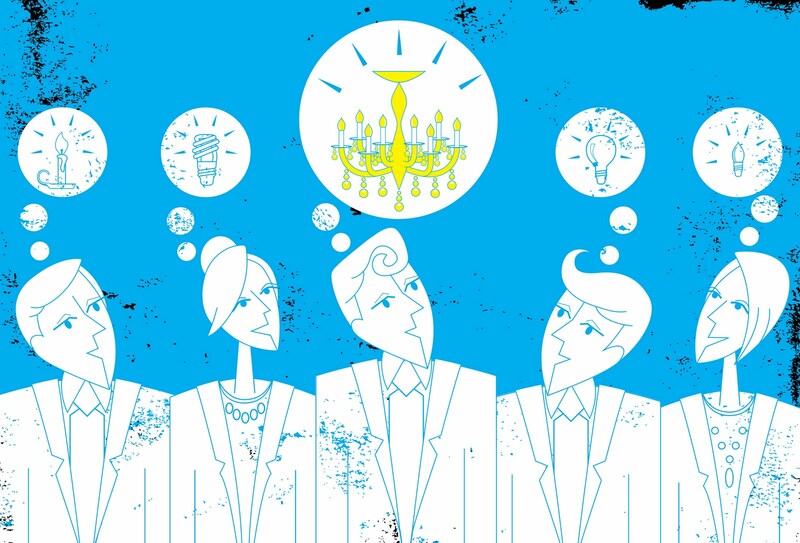 Let us know what you think in our discussion forum. Custom Search Autocompletions allow you to add to the list of useful queries users see as they type in the search box. Today we are announcing two major improvements. in 2006, CSE has powered searches on a broad range of sites on the web. Until now, those CSEs have only returned text-based results, but in some cases images can be a much faster, easier and more visually appealing way to search. For photos-focused sites, image results are a great way to showcase your beautiful photos and help visitors to your site quickly and easily find the photos they want. We also think sites focused on news, celebrities, art and digital production assets will similarly benefit. Enabling image results is easy! 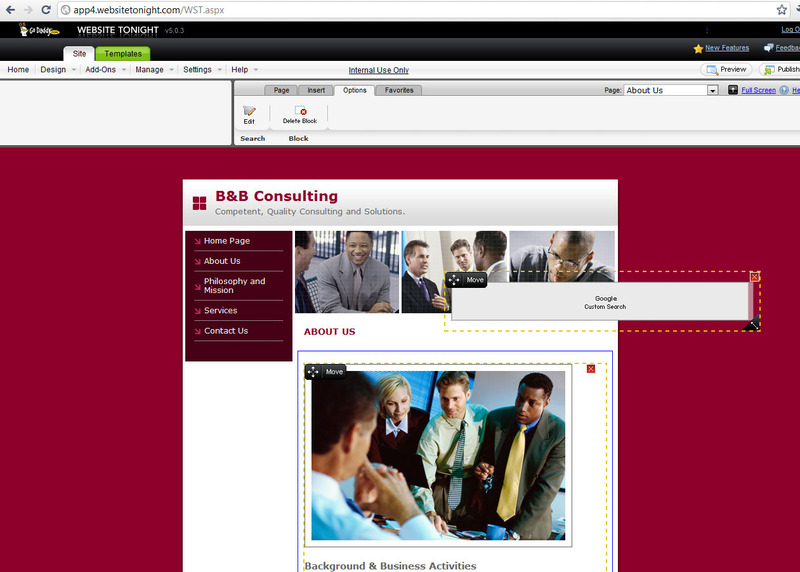 Just visit the Basics page of your CSE’s Control Panel and check the Enable image search checkbox. You can change the layout of your image results on the Look and feel page. Once enabled, you’ll also be able to get separate image search reports from your CSE’s Statistics page. This new feature is available to all users of our Custom Search Element (you will need to Get Code and update your site). Since we are transitioning all iframe users to the Element, this should be most sites. Our Google Site Search users can also access Image Results via XML. To learn more about Image Search for Custom Search, please visit our help center. Let us know what you think in our discussion forum. Update: check out the New York Times Image Search app powered by Google Custom Search. Since the launch of Custom Search in 2006, CSE has powered searches on a broad range of sites on the web. Until now, those CSEs have only returned text-based results, but in some cases images can be a much faster, easier and more visually appealing way to search. For photos-focused sites, image results are a great way to showcase your beautiful photos and help visitors to your site quickly and easily find the photos they want. We also think sites focused on news, celebrities, art and digital production assets will similarly benefit. 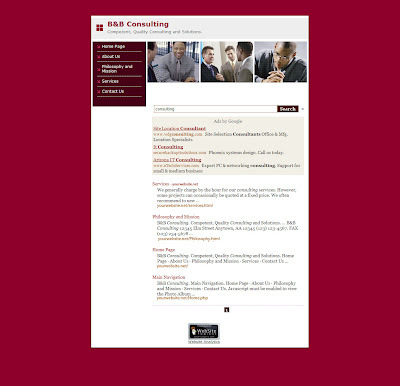 enable you to put relevant information at the top of your search results for specific queries. 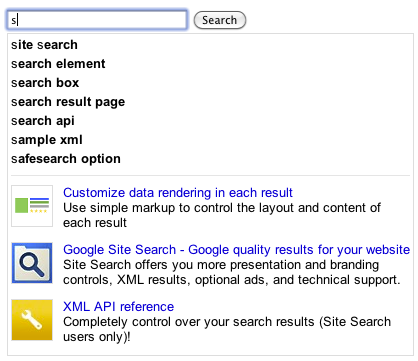 all Google-hosted Custom Search Engines to the Custom Search Element. Now we are transitioning iframe CSEs as well. No work is required from CSE owners. Moving from the iframe option to the Element enables those CSEs to take advantage of our latest features, like automatic thumbnails. reports provide extensive data on how people search your site once they are already on it. You can see initial searches, refinements, search trends, which pages they searched from, where they ended up, and conversion correlation. In the past we admit that setup was a little challenging, but we’re happy to announce that now we’ve made it easy to setup Site Search tracking directly from your Custom Search Engine. that will enhance the look and feel of search results when users type into your custom search query box. You’ll see some of the fruits of these labors starting today. We’ve just launched a set of templates that take advantage of rich snippets markup to provide customized results layouts for specific structured data. Your markup can enhance the display of structured information in addition to enabling the powerful metadata features, such as Sort by Attribute and Restrict to Range that we released last year. in Custom Search, our goal was to make it possible for you to include your new and changed pages quickly in your website’s search results. Since then, we’ve improved indexing freshness and doubled On-Demand indexing quotas. Today, we’re happy to announce further improvements to On-Demand Indexing that make the process simpler and more flexible. Many of you have requested a simpler process for transferring Google Site Search ownership to a different user. For instance, you may have created, developed and customized your website's search experience under your Google account, but want the long-term management of the search engine to be performed by someone else. In the past, you would have been required to manually export the configuration, import it into a new Site Search instance and then cancel the old instance. 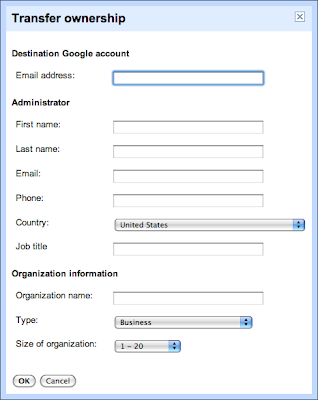 Now, you can very easily transfer the ownership of a Site Search engine to a new user by simply specifying a different Google account email address in the Business Settings tab in the control panel. 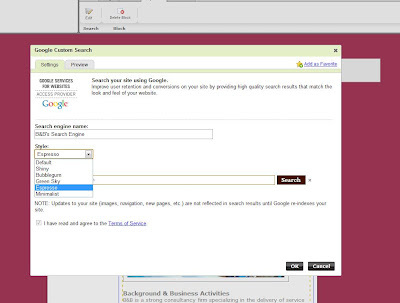 A new Site Search engine is created with the identical configuration as your current Site Search engine. 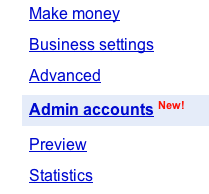 The new Site Search engine is owned and can be administered by the new account owner. 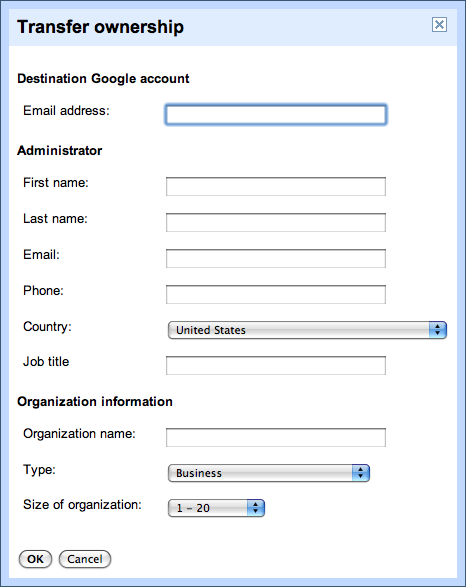 Any unused query quota is transferred to the new Site Search engine. You can still continue to use the old engine, but ads may be displayed alongside search results and XML access is disabled. Please note that either you or the new admin will also need to update the Search box code to represent the new Site Search engine ID. You can find this ID in the Basics tab in the control panel, marked “Search Engine unique ID”. We hope this process makes it easier for you to transfer administration capabilities to the appropriate account owners in your organization. For more details, please refer to the articles on transferring ownership, and recommended post-transfer actions in the help center. As always, we appreciate your feedback in the user forum.